So you’ve got a WordPress website for your business, great! You’ve probably also started playing around with various plugins to expand the function of your website so it can do things that the theme cannot do ‘out of the box’. 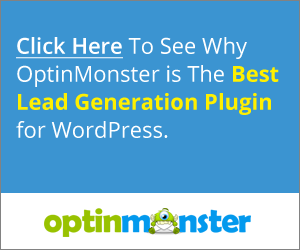 As you browse through the thousands of WordPress plugins available, take note that there are four types of plugins that you absolutely, essentially, unequivocally must have installed and activated on your site. Whether you use something like BackupBuddy or Vault Press make sure you backup everything, every day. A good backup solution will backup your media uploads folder (where your images are stored by default in WordPress in the /wp-content/uploads/ directory on your server), the full database, and all the files for plugins and other things you may have installed on your site. If you don’t want to use a plugin for backing-up your website, use Sucuri instead which is a phenomenal product at a very affordable price. Whatever you do and whichever solution you use, make sure you are actually using a good backup plugin. You don’t want to risk your business website being lost to a hack or virus over a tiny investment in a premium backup solution. Any good business website should make it easy for visitors to send an enquiry or fill out a form to get some more information. Not everyone wants to pick up the phone to call you, so you should have a good contact form plugin setup on your site. We prefer Gravity Forms over free contact form plugins like Contact Form 7, which seems to be the most popular option for quickly getting a form on your site. With Gravity Forms, you can completely customise the form to suit your needs and set it up using advanced rules like conditional formatting, which means the form will behave a certain way based on your own “if this, then that” rules. Because of the advanced features of Gravity Forms, it can be used for various purposes to gather information from your clients and visitors that go beyond using it for a simple enquiry form. You can see an example of how we use Gravity Forms in a slightly more advanced way here. Love ’em or hate ’em, every good business needs a good list building plugin as a way of building a mailing list of subscribers whether its for a regular newsletter or to download a one-off free ebook/guide/video/etc. The general concept is that you build your mailing list, send valuable content to your ‘list’ and nurture them until they are ready to buy your product or service. Not everyone will want to ‘submit an enquiry’ when visiting your website so by offering an easier option to get your free ebook/guide/etc it might appeal to all those who are not quite ready to buy from you but do want to receive updates and extra value from you first. We like SumoMe and OptinMonster as the front-end tools to create the opt-in forms but behind the scenes you can get started with Aweber, Mailchimp or go all out and use InfusionSoft. You want to keep your website safe from hackers, viruses and other malware. Not having a proper security plugin to protect your website is like leaving the doors open to your house when you leave, hoping that nobody goes in and steals your stuff! Lock your website down with our favourite security tool, Sucuri, or a plugin like iThemes Security or WordFence. Please share this post with your network online and also leave a comment below with a question that we can answer in our next #WPTalk video. We are a team of WordPress experts who help businesses maintain and manage their websites. We take care of the updates, hosting, backups, content and all the other bits you don't want to worry about! 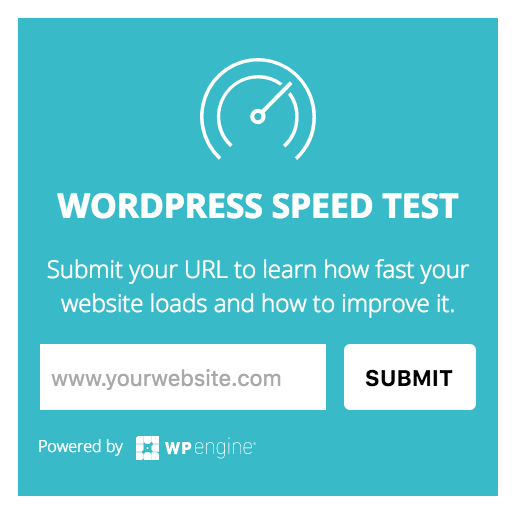 To help 1,000 UK business owners and entrepreneurs to maintain their WordPress websites at an affordable price, giving them ultimate peace of mind that their website is in safe hands. All Rights Reserved © 2017 | Hosted by WPEngine & powered by WordPress, obviously!